It's winter. The trees are bare. The ground is brown. And we all want to bundle up in a fuzzy blanket with a mug of hot cocoa. But beyond the visuals, there is a charm and beauty about a season preparing for a colorful spring. The cold brings you closer to your loved ones-- literally and figuratively-- with the chilly temps and holidays. 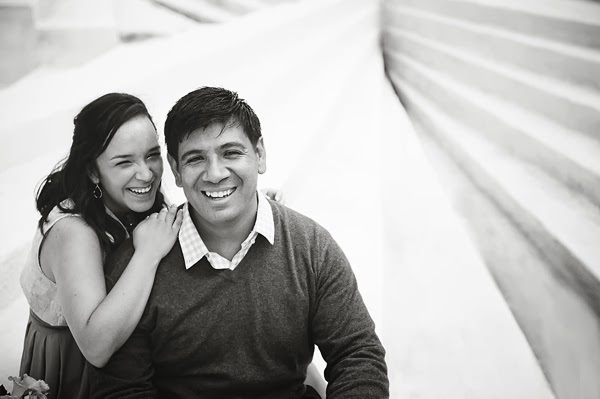 So what better time to have an engagement (or even a bridal) session? CHESAPEAKE ARBORETUM"One of my go to shooting spots in Hampton Roads is the Chesapeake Arboretum and not just because it's close by! I love that there are so many different backgrounds, landscaping, and rustic woodsy features to choose from at this locale. There are bridges, the perfect red barn, gorgeous greenery, even a quaint little house with a garden! I shoot there over and over again but because it has so much going on that I don't feel like all the photos resemble each other. It's a huge plus that its free to shoot there and even though its a popular location and often busy with other professionals it has great coverage so you don't have to be as concerned about the time of day you shoot there!" [photo: Chelsea LaVere]"No matter if it's that odd 70 degrees winter weather or super chilly out, Downtown Norfolk has a slew of nooks and crannies to explore for a more urban feel. I've never found a non-inspiring spot! I especially love the white stair sculpture installation right on Granby Street." [photo: Sarah Street]"Olde Towne Portsmouth is a great place for those winter months when there are no flowers in bloom, especially on High Street. The architectural details in this urban landscape begin to pop out at you. 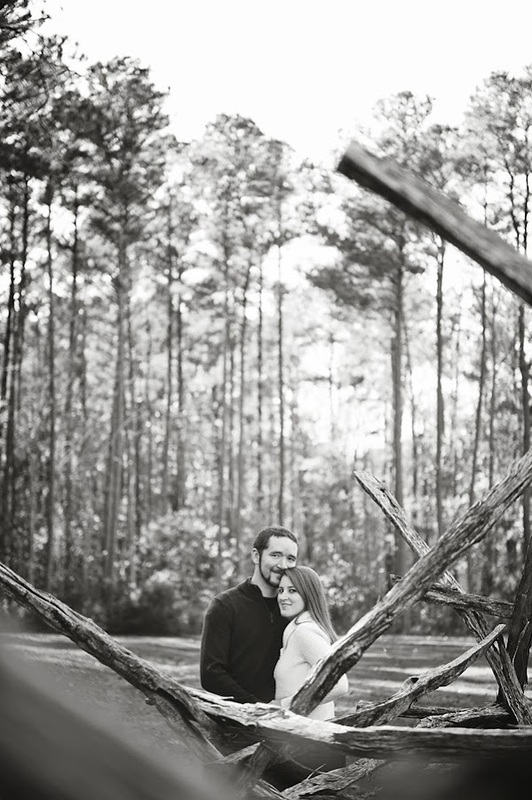 I love incorporating architectural elements into my sessions and this area is great for that." GREAT NECK PARK"One of my favorite spots is the "natural area" of Great Neck Park. It's just past Cox High School on Shorehaven Drive. If you go till the road ends, there are beautiful trails and a deck overlooking the water." 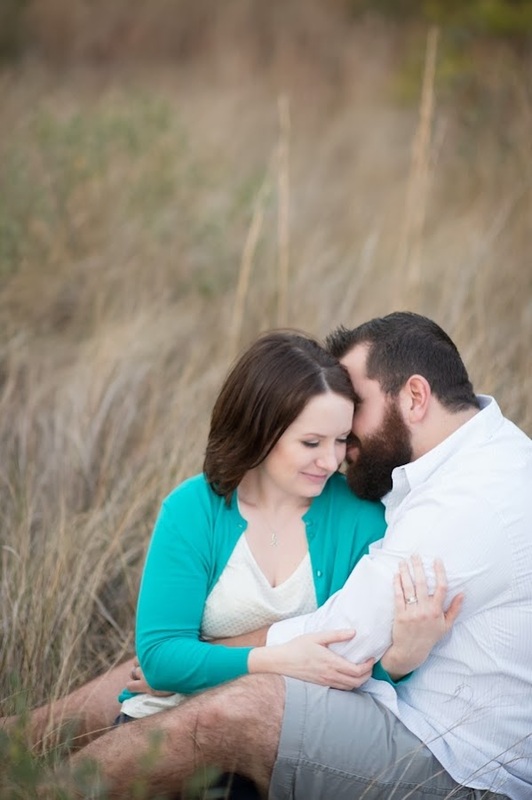 [photo: Sarah Street]"My favorite winter location for couple sessions and wedding portraits is Pleasure House Point, in Virginia Beach off of Shore Drive. It is a large nature preserve that was originally slated for development. The view of Pleasure House Creek and the amazing sunsets there make for some beautiful moments. I am especially drawn to the tall, brown grass the season brings." "One of my favorite spots to shoot in the winter in Hampton Roads is the Virginia Tech Arboretum on the Norfolk/Virginia Beach line. As a Pittsburgher, I don’t think it ever gets too cold here to shoot outside for Engagement sessions... as long as everyone dresses right! The reason I like to shoot here is that it is landscaped for all seasons, it is free, it is easy to get around there is always something pretty to see, and you can get back into the garden and avoid the wind if it is a blustery winter day." 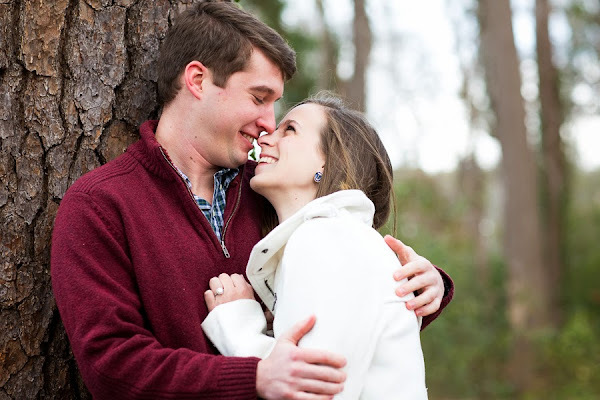 "My favorite winter engagement spot is definitely Colonial Williamsburg. With the winter comes a lot of dreary gray colors, dead trees, and other more nature-oriented locations lose their thunder and become somewhat barren. Colonial Williamsburg offers a variety of textures, colors and settings that can help bring new life back to the most frigid part of the season. It's quite easy to build a session that doesn't read winter if that's something you're hoping for, and there are enough options to keep it creative and unique without suffering among the frozen tundra at the usual go-to hot spots like city parks/etc." [photo: Chelsea LaVere]"Not just because I live right around the corner from it, but Freedom Park is just absolutely lovely in fall and winter. With super tall trees, a botanical garden, and historical significance with the land and buildings, I love it! You can bring your pups or your bikes here for a great lifestyle session."